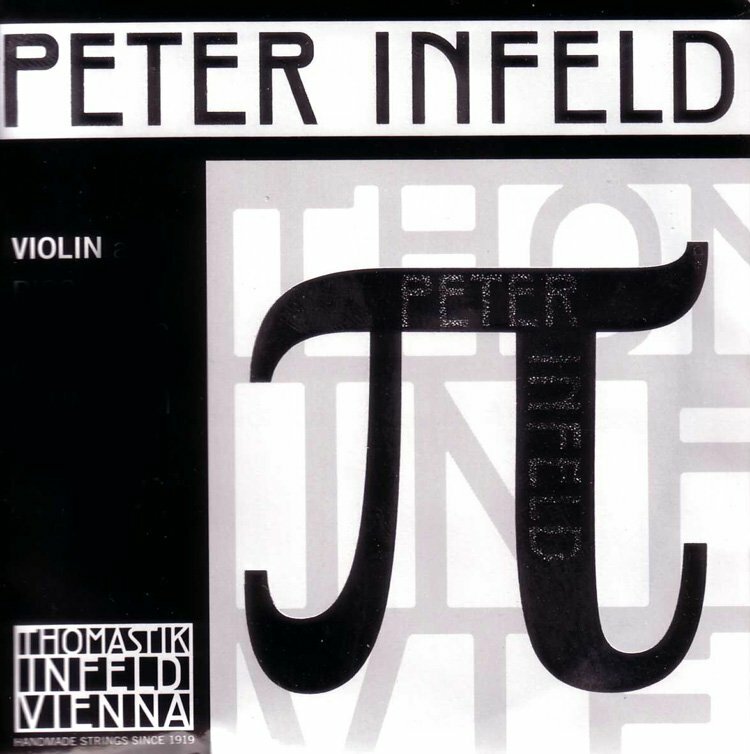 A revolution in tonal sound and color for the discerning musician, Peter Infeld (PI) strings produce a rich spectrum of sound colors, the perfect blend of power and elegance, and a wide dynamic range. The strings deliver instant bow response as well as superior tuning ability. The soft left hand feeling brings out the best in you and your performance.Choose from Tin, Gold and the unique Platinum plated and thus very powerful E-strings, and the Aluminum or Silver wound D-strings to achieve a made-to-measure sound for each individual instrument and player.